A young woman is distraught; her “Mr. Right” was found cheating. Her bruised heart is in need of a kind word and some assurance. 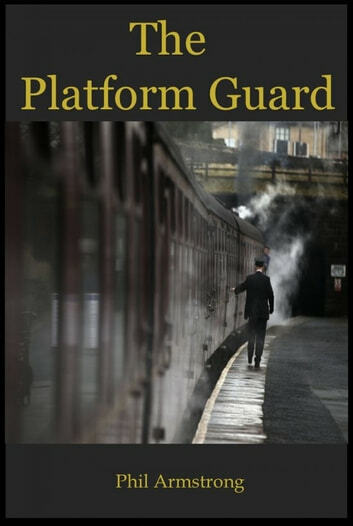 It comes from an unlikely source, a kind platform guard. He offers advice and wisdom when she needs it the most. Set within the Victorian surroundings of a restored English railway station this short story stirs hope and nostalgia. A quick read with the author’s trademark twist.